Groombridge Log is Tommi Salminen’s first novel. It is the first part of The Ur-Quan Masters series, the novelization of Star Control 2. The story continues in Eternal Doctrine. In 2155, 20 years after a lost war, humanity is imprisoned on Earth under an impenetrable slave shield. The only humans outside are a group of nearly 2000 men and women, assigned to serve their masters on a starbase in Earth’s orbit. The starbase was supposed to be resupplied every five years, but already eight have passed without a word. Energy cores are exhausted and life support is failing. But then, just when all hope seems lost, they get visitors who might have the power to change everything. If you are willing but unable to purchase the book, you can read the PDF for free and make a donation via Paypal. That also works if you just want the author to shut up and take your money. 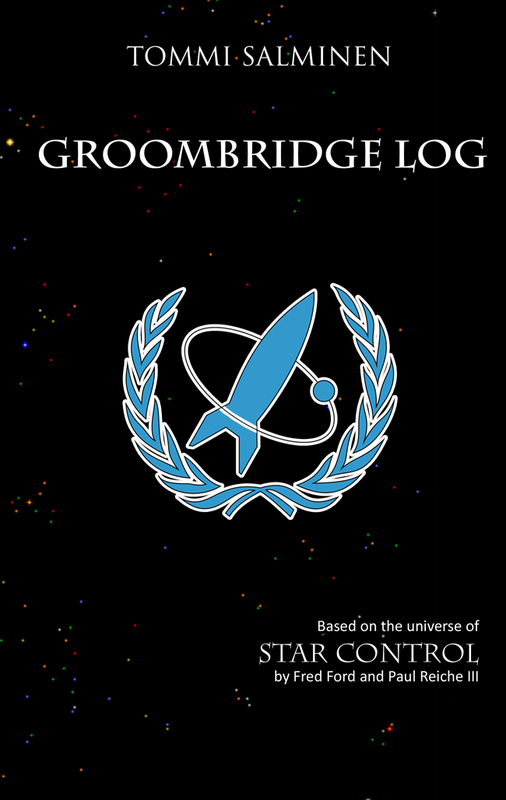 Originally Groombridge Log was supposed to be a comic book. Prologue and chapter 1 were finished in comic form, but the amount of work was too overwhelming. Some years later the novel project began. You can read the beginning of the comic in the “Other Stuff” section. 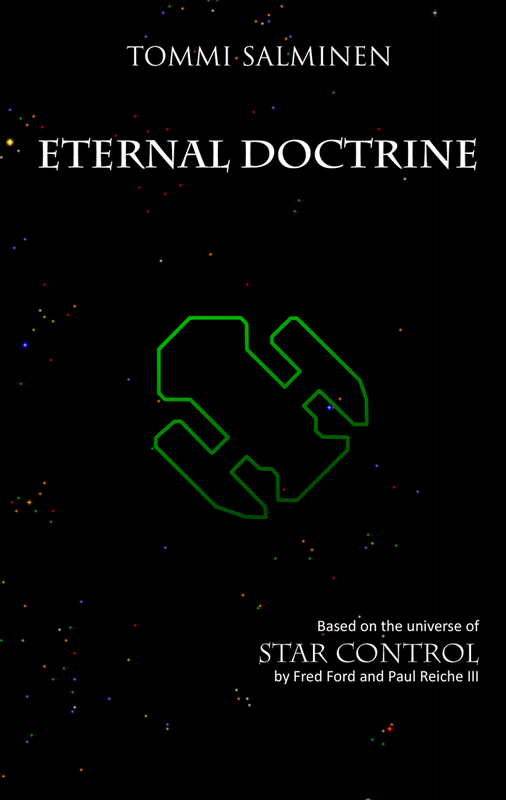 It still works as a gentle introduction to the Star Control universe.